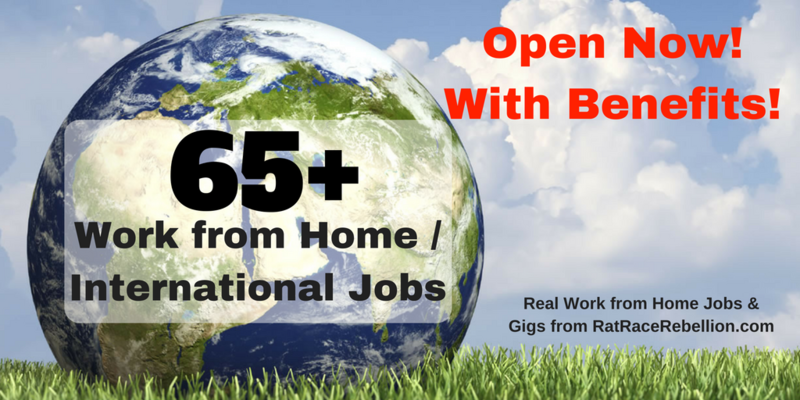 65+ Work from Home / International Jobs Open Now – With Benefits! 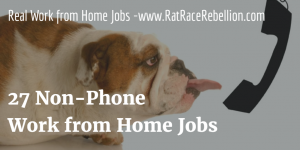 Work from home jobs of all kinds are open now, and more and more companies are entirely virtual — and international. Toptal and Automattic are just two examples, and they’re both growing. Automattic, the company behind WordPress, is also global. 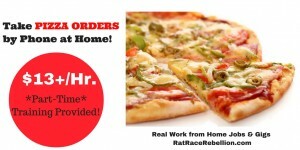 They have 490 workers in 50+ countries. “Everyone works from the location they choose,” the company says. — Open vacation policy (no set number of days per year). We encourage all employees to take the time they need for vacation, to pursue their own interests, to stay healthy, and to spend time with friends and family. 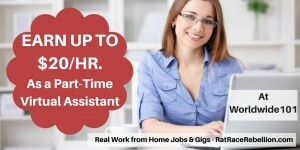 — Home office setup and coworking allowances. Working from a coffee shop? You can use your coworking allowance for the requisite latte! — We happily provide or reimburse hardware and software you’ll need, as well as books or conferences that promote continued learning. 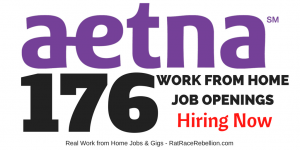 — Open maternity/paternity leave. If you’ve been with Automattic for 12 months, your leave is fully paid. — WordPress-branded laptop at your four-year anniversary. A spiffy set of wireless headphones at your seven-year anniversary. — Paid two to three-month sabbatical encouraged every five years. — We cover all costs of company travel, so dust off that passport! Your team will get together one to three times per year in locations around the globe. — Other benefits are country-specific, and include health, vision, and dental insurance; matching retirement/pension contributions; childcare vouchers; income protection; travel insurance; and discount offers. For more on Automattic and its jobs, click here. This entry was posted in Work at Home Jobs and tagged Automattic, Toptal. Bookmark the permalink.